Fernando Sor (1778 – 1839) was one of the finest composers of his time for the classical guitar. His studies are among the best both musically and technically. Op. 45 contains 12 studies in different difficulties and all of them are beautiful. 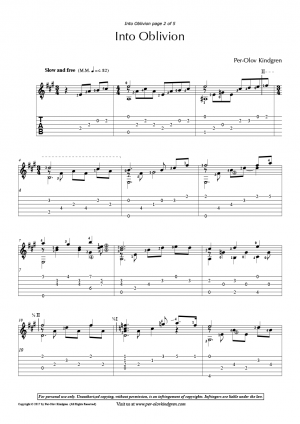 I have chosen a selected few and made them available here as TABs and standard notation. I hope you will enjoy these pieces and regard them as musical gems as much as I do.